In what can only be described as a spectacularly misguided effort to tap into the Zeitgeist, last night’s Law & Order: SVU combined Paula Deen’s N-word scandal with the Trayvon Martin tragedy. Here’s the official synopsis: “A TV cooking star shoots a young black man and claims self-defense. 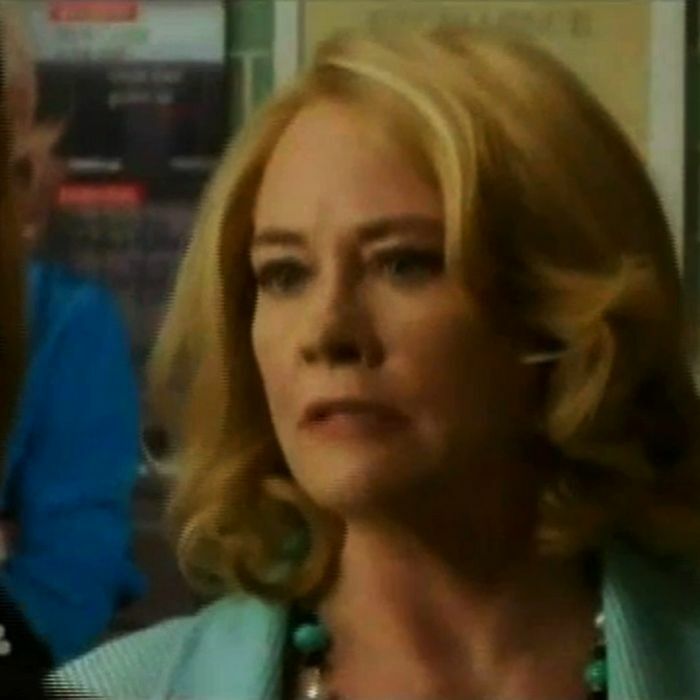 Cybill Shepherd guests.” Yeeesh. How cringe-y was this? Pretty cringe-y.